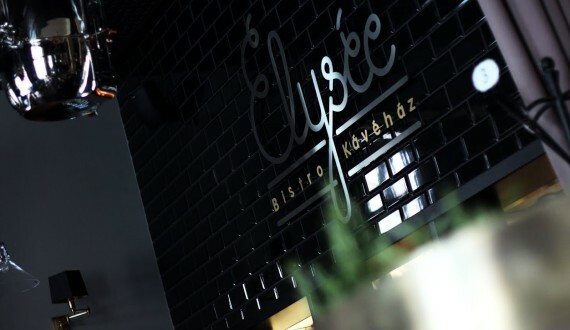 Elysée Bistro is the proud successor of Elysée, the once legendary coffee house founded by the Gönczi brothers on Kossuth tér. Our aim is to become the meeting point of gourmets, where, open to the novelties of gastronomy, we combine typical Hungarian and French bistro meals, always using the freshest ingredients. We await our guests in a friendly, homey atmosphere that combines elements of old-fashioned cafés and modern bistros. Our predecessor has done so much to fill the neighborhood of the Parliament with life, and we desire to accomplish the same. We offer tasty meals, one of the most beautiful sights in Budapest and a few kind words to you, in a very unique location.